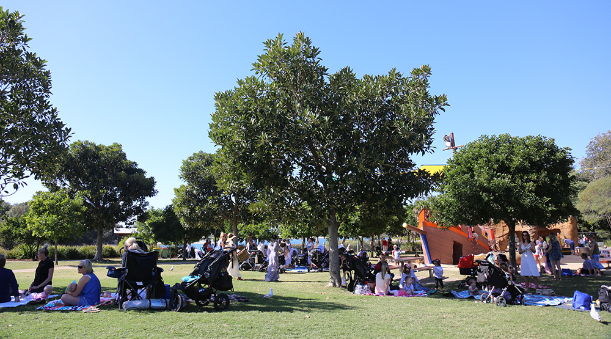 This Mummy and Me picnic is a must! Love the idea of getting together with some mum friends or even making a few new friends, whilst having an amazing time with the tribe AND helping an extremely worthy cause? 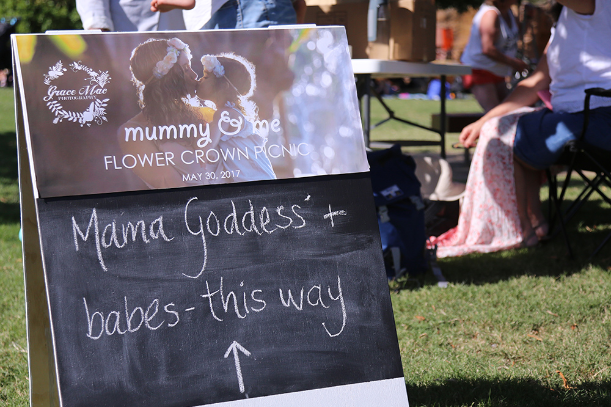 Then save the date on November 14 and head to the Mummy and Me Flower Crown Picnic of Spring on the Gold Coast. 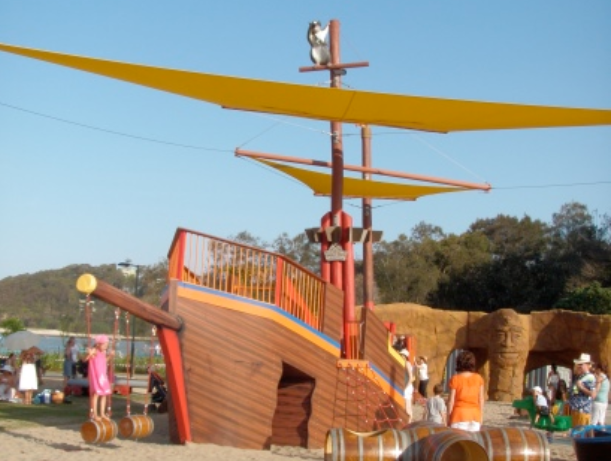 This gorgeous event will be held at the Pirate Playground at Palm Beach Parklands so that the kids can run and play while you and your friends can set up your picnic blankets and enjoy the live music over a picnic lunch. You can pack your own picnic but there will also be a food stall run by local mums where all proceeds are going to be donated to the cause of the day. Local photographer Grace McLauchlan is going to do mini Mummy & Me sessions on the day for free where you will receive two watermarked social media sized images, but if you choose to purchase the hi res images all proceeds are being donated as well. 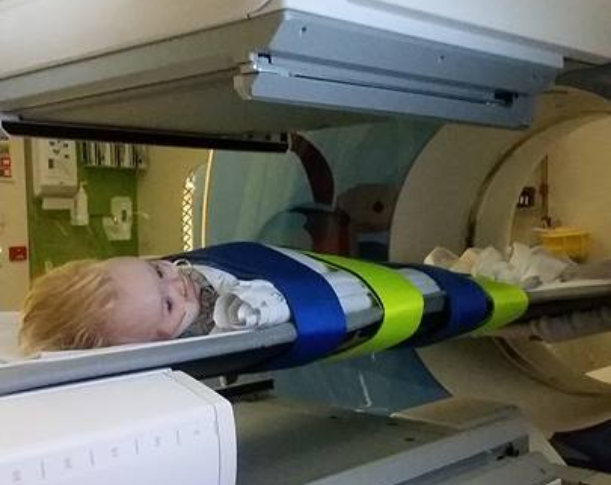 The cause being supported at the Mummy and Me Picnic is an extremely worthy one – a local family recently discovered their 16 month old baby has a stage 4 Neuroblastoma Cancer and will need to undergo 18 months of rigorous treatment. This little family have understandably taken time from work to be with little Nixon while he has the fight of his life on his hands and all of the money raised at this wonderful event is going to help Nixon’s parents to stay by his side while he fights his cancer. Other ways you can help to raise much needed funds for Nixon and his tribe include a raffle with amazing prizes like jewellery from Idle Lane Designs, funky kids beanbags from crashmat and a beautiful Mother and Child artificial flower crown set by Terrestrial by Tess just to name a few. This event is free and there are other amazing experiences on the day especially for mums including local ethical skincare brand EVOHE will have a ‘touch up station’ set up to refresh you before you have your mini portrait session! There’s also goodie bags for all the mums who attend on the day with vouchers and sample products for local businesses. 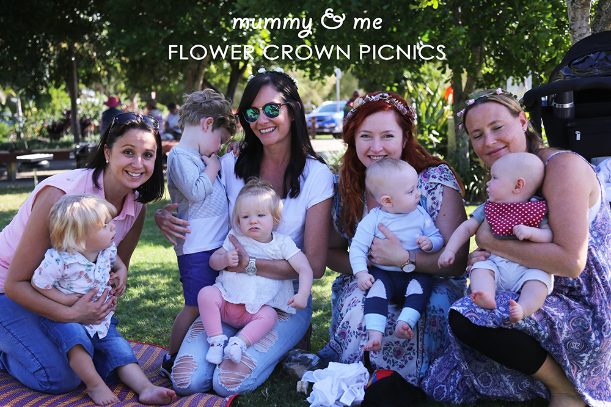 If you want to attend this beautiful event – grab your flower crowns, your friends and your picnic rug and check the event details out here.